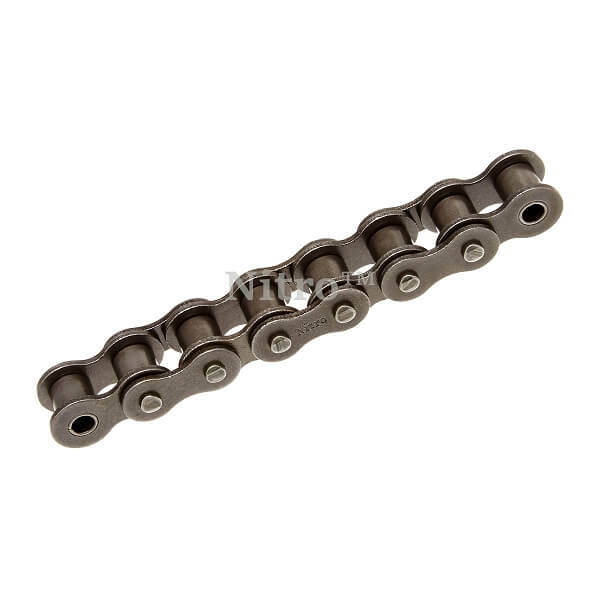 06B X 10FT Metric Roller Chain (British Standard). Chain has straight link plates unlike the figure 8 style pictured below. Q: do you have the 06b chain in 50 foot rolls? A: Yep. Search item # RC06B-1R-50FT.